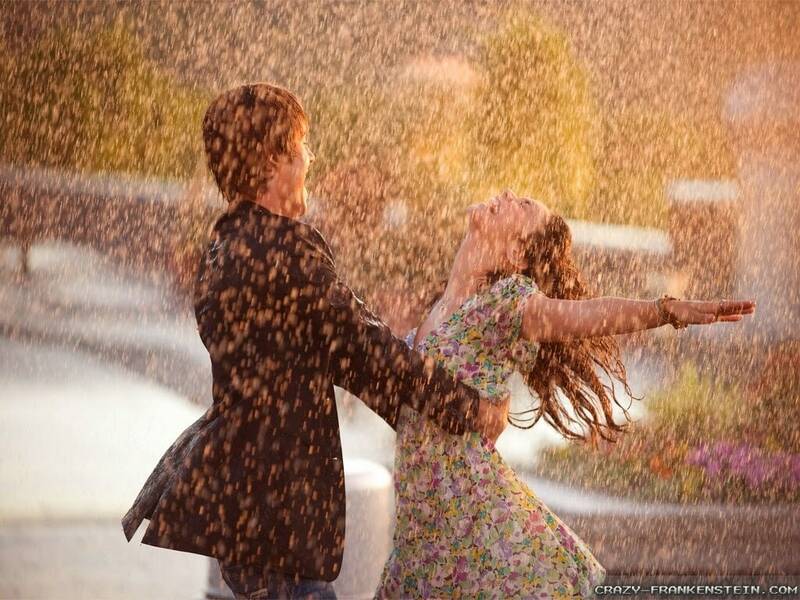 Rains are here, so are our much needed perfect date ideas. You might or might not have heard them before, but we guarantee you, these are going to make you plan a rainy date with your bae, just now! Modern day dating is definitely hard and it’s always important to keep up with your better half’s wishes. Loving can hurt sometimes, but with these 9 rainy day date ideas, we assure you, love don’t cost a thing or may be two. Walk in the park, with corn on the cob. Don’t forget that plush umbrella that fits the two of you, and leaves enough space for some cozy talks. One of those old school cheap romantic date ideas, just in case your wallet isn’t in good mood. Find your silver lining and walk in the rain with your bae. Only if he/she is equally adventurous like you. 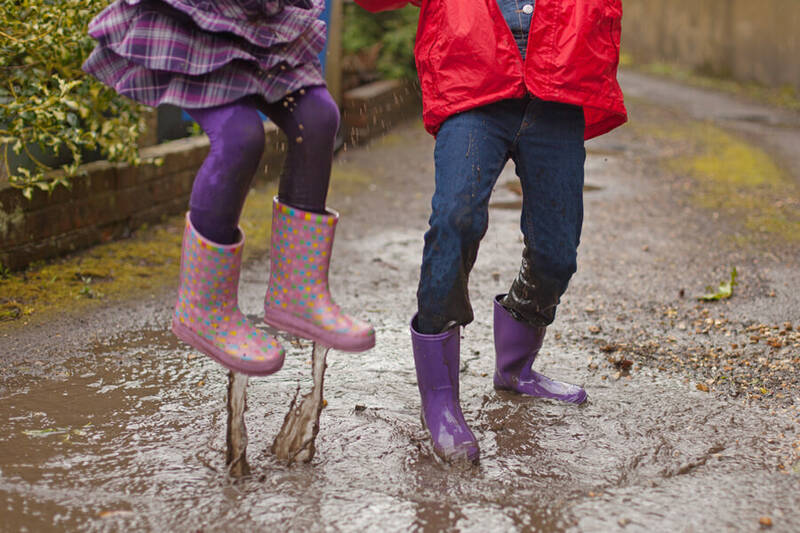 Splash like kids in puddles. Priceless! Build a fire at your place spend the night with your bae. With some wine of course by your side. Cook a meal together, or barbeque your favorite stuff. Go trekking in rains with your love to a place that’s as good as a virgin hill. Explore it together. You never know, you might end up discovering a secret waterfall. Rains and waterfall, nothing like it! Take a walk by the seashore while it rains. People usually vacate beaches when it starts raining. But, stay back when everyone’s off the ground. Kiss, share pecks, cuddle or simply make out on the rock at the shore, who’s there to watch anyway! The perfect date idea! Go biking to the neighborhood getaways. In those raincoats. Even better, buy an XXL raincoat and share it. So romantic! 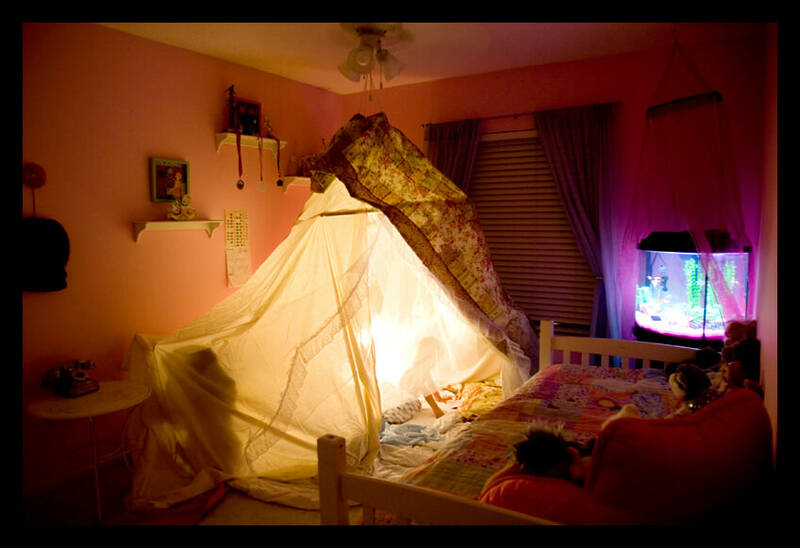 Do up a homemade tent and cozy up in it with your favorite pizza. Staying indoors while it’s thundering hard, yes, yes, yes! Read a book together. One of the best ideas for a date. Go nerdy! 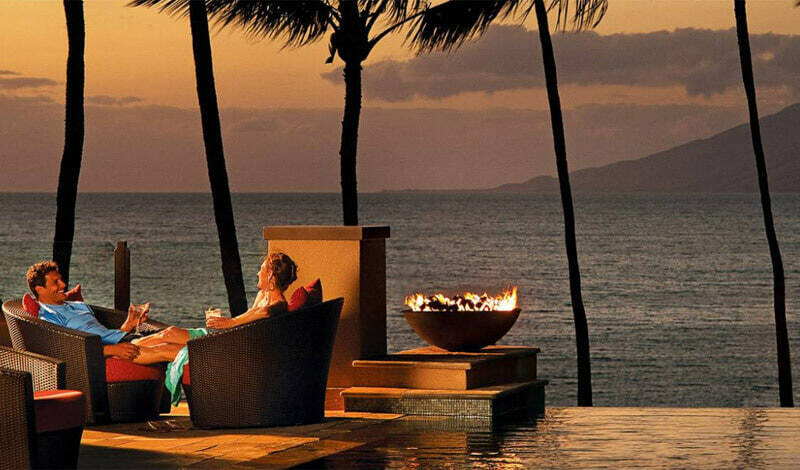 Book a resort and opt for a romantic stay over. Or just simply go to a water park and your experience in rains just gets better. Want to explore what to cook for rains? Read our food articles for hint!